Blocked Toilets need addressing quickly, which is why we respond to Blocked Toilet and Sink issues within 2-hours. Do you have a blocked toilet you need fixed urgently? 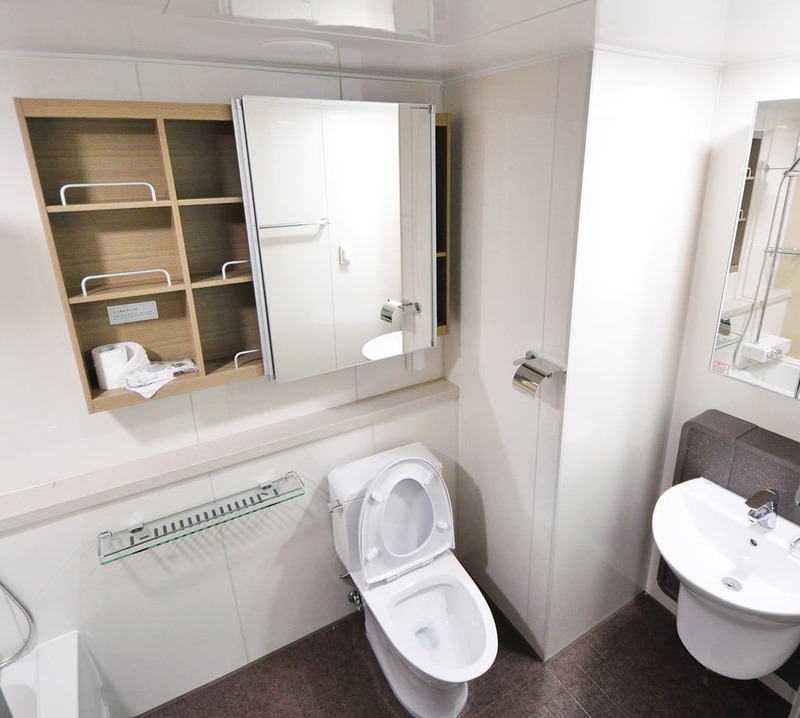 Our engineers can provide you with the best toilet unblocking service, working quickly and efficiently in London. Sometimes, blocked toilets can be as a result of blocked outside drain. If your toilet blocks regularly, we can also carry out a drain survey to ensure that there is no defects within the drainage system. When you notice a sink and toilet overflowing, you need to help immediately. Having toilets and sinks out of order is not only unhygienic, but also a nuisance. Get in touch today so you don't have to let your company or family go without these facilities. Blocked toilets are normally easy to spot, with foreign objects and built up dirt being the leading cause of the issue. The consequences of a blocked toilet can quickly turn serious with the risk of collapsed sewage systems leading to unsanitary conditions. Quick Clear Drainage have the tools and equipment to unblock toilets and sinks quickly and hygienically. From high pressure water jetting to mechanical cutting tools, whatever the issue, we will be sure to fix it upon arrival.